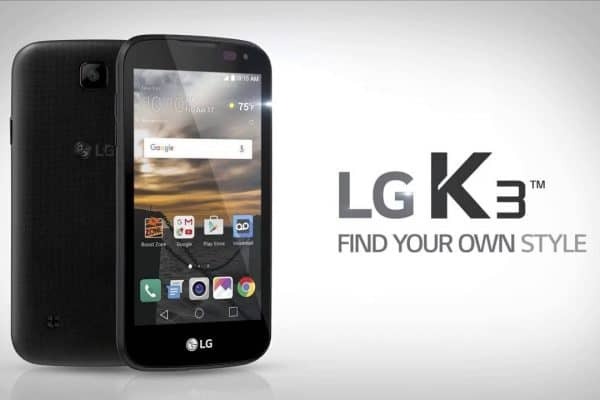 The Boost Mobile branded #LGK3 is now selling on eBay for just $24.99. The smartphone comes from Best Buy’s official eBay store, so you’re getting the product from a very reliable source here. The K3 is equipped with a decent hardware specs sheet underneath, something that makes it an attractive proposition for the asking price.